The hybrid cars shown in the all new Fast and Furious 7 were not a dream but reality, many scenes required a lot more practice and precision. 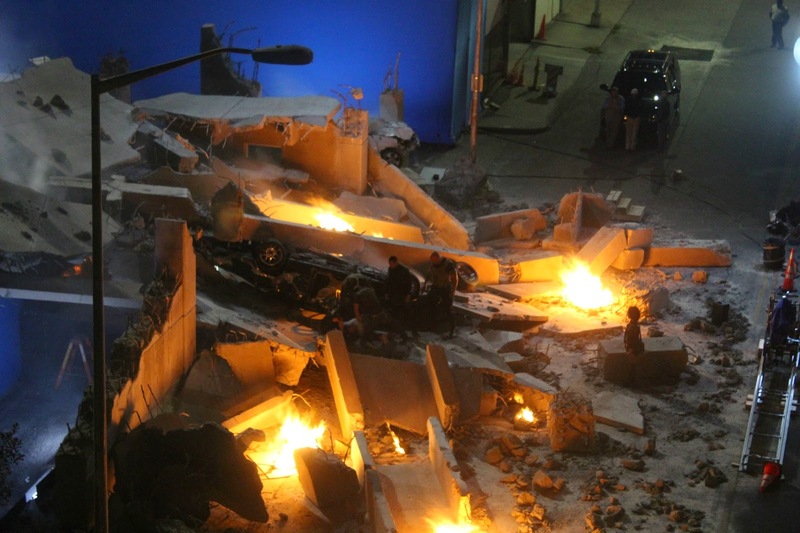 After landing parachute drops and crashes through two separate buildings, the cars of Furious 7 probably seemed irresistible; but after the cameras stopped rolling, the film’s production crew proved that the cars were all too mortal. The furious 7 fever is in all over the world and fans are not skipping the chance of watching the last movie of their beloved Hero Paul Walker late. 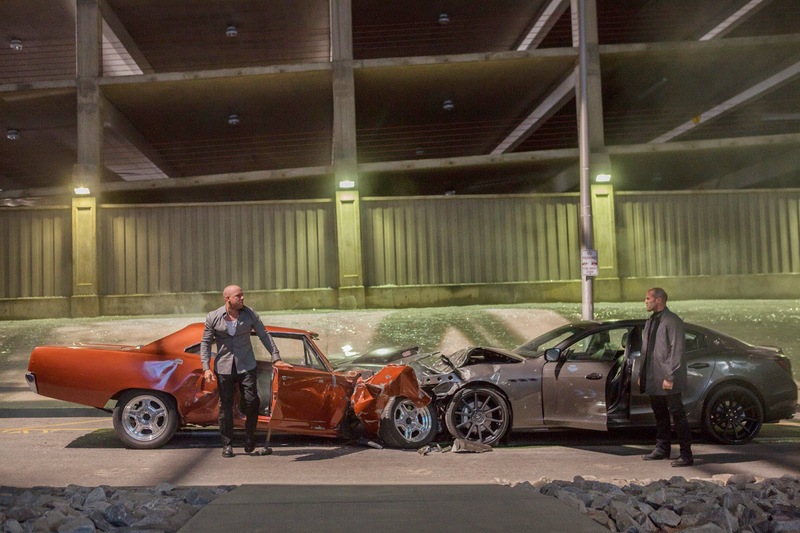 Report shows, for all the cars damaged in the filming of Furious 7 are 230 in total. Almost all were inelegantly crunched into the world’s most expensive cube of metal scraps. As Furious 7's Richard Jansen revealed, he ordered all of Furious 7's damaged cars to be smashed beyond repair, so that people wouldn’t try to reclaim and then potentially harm themselves in them. Such levels of wayward car destruction are nothing new for the Furious franchise’s stunt crew. Of the drawn-and-quartered cars included several black Mercedes Benzes, a Ford Crown Victoria and a Mitsubishi Montero. “It was kind of unusual, to see some relatively late-model Mercedes-Benzes, all crunched up and good for nothing,” Jansen told. 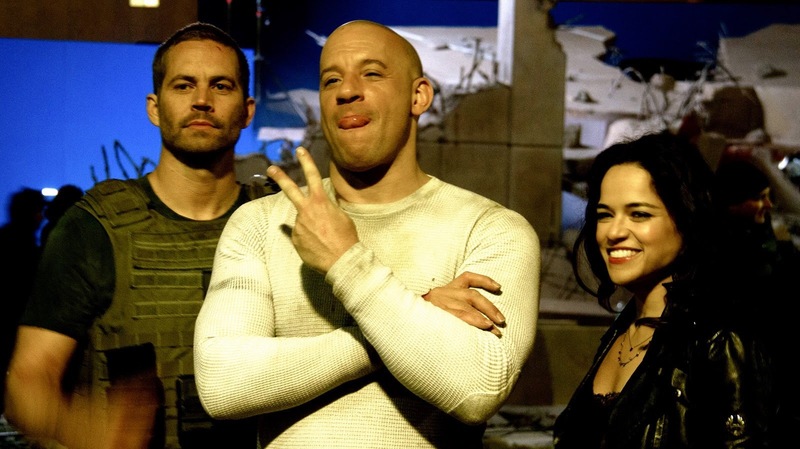 Reportedly, the crew behind Furious 7’s previous installment, Fast & Furious 6, wrecked up to 25 cars a day while shooting. So, maybe propelling a car through several skyscrapers really isn't as easy as it looks. That is the reason Jenson did not want any fan to risk his life and try those stunts, he showed the reality behind those scenes as well, may be because the Late Paul also lost his life because of speedy driving and the team does not want anyone else to salvage these cars.